Gurdwara Darbar Sahib Kartarpur. Photo Credit: Getty Image. 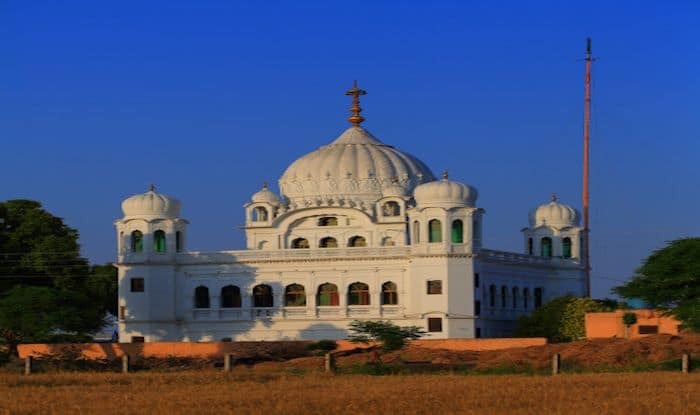 Islamabad: American-Sikh communities have urged the Pakistan government to make sure that the Kartarpur Sahib Complex (KSC) is maintained in its original state. The American Sikh Council (ASC) in a statement on Monday said: “Any structural changes and/or additions to accommodate upcoming huge visitors either coming from India, Pakistan or the Sikh diaspora living across globe by lodging to restrooms and more must be done at a distance, away from the main KSC so that the Kartarpur Sahib original farms, natural areas spread around 100 acres of land that belonged to Guru Sahibji, and the forest areas around the River Ravi can retain as much of its originality as possible. “Such efforts must be and should be kept at bay without compromising original structure spread across 100 acres,” he told Dawn. He said Sikhs everywhere yearned to visit Kartarpur and see the fields that their “Guru” tilled with his own hands, the place where he lived, the trees he sat under and feel and touch their forehead on the same dusty soil that their Guru walked on! Both ASC and SIA Presidents thanked the Pakistani government for opening the Kartarpur Corridor and taking “proactive step towards peace and amity of two people (Indian Punjab and Pakistani Punjab) who have so much in common, from language to food, from Punjabi poetry to clothes and so much more”.